Premier Aquatics is now hiring lifeguards to work in Columbus Square, servicing the Tustin community. If you’re looking for a fun summer job, want to spend your days outside enjoying the beautiful SoCal weather, and meet the coolest group of people, then lifeguarding at Premier is the job for you! With competitive starting salaries, team building opportunities, and an awesome incentive program, you’ll gain tons of professional experience. 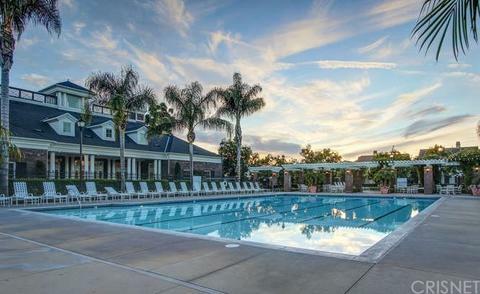 The Aquatic Center at Columbus Square is located in beautiful Tustin, CA. On a weekly basis, Columbus Square Aquatic Center is guarded by our awesome Premier Lifeguards. These lifeguards are all qualified and trained to overcome any situation. Their primary goal is to keep pool-goers safe and comfortable. They act as superheroes around the water. If being a lifeguard at the Columbus Square pool is something that interests you, please visit our website at swimoc.com/orange-county/aquatics-jobs/ for more information on available jobs and how to apply.